Our clients can avail from us a huge range of Brown Polypropylene Rope from Rajkot, Gujarat, India. 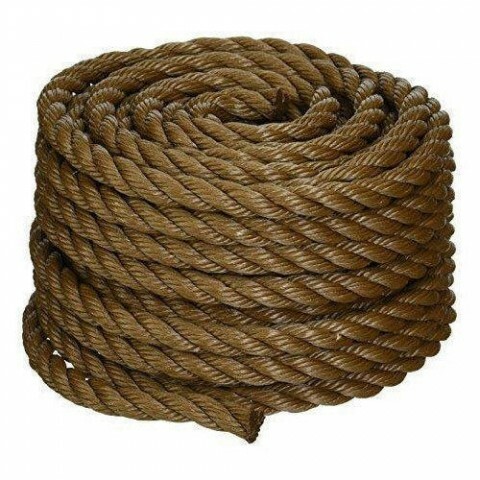 We are the leading manufacturer and supplier of Brown Polypropylene Rope. We are using excellent quality of raw material to make this Product and it is also highly demanded in the market due to its best quality of features like Highly durable, long service life, Low in price and many more. This product is used in industrial work like the packaging work etc. Available in Brown color.